Protects and nourishes coloured or highlighted hair leaving it softer with more shine. Result : Coloured hair looks healthy and shines with radiant colour. For optimal results, follow the Colour Protect 3 step programme.1. Cleanse with Colour Protect Shampoo.Massage gently into wet hair for 1 minute, lather, rinse, repeat if required.2. For added protection and easy detangling follow with Colour Protect Conditioner.3. Once a week for an extra protective boost use Colour Protect Intensive masque. 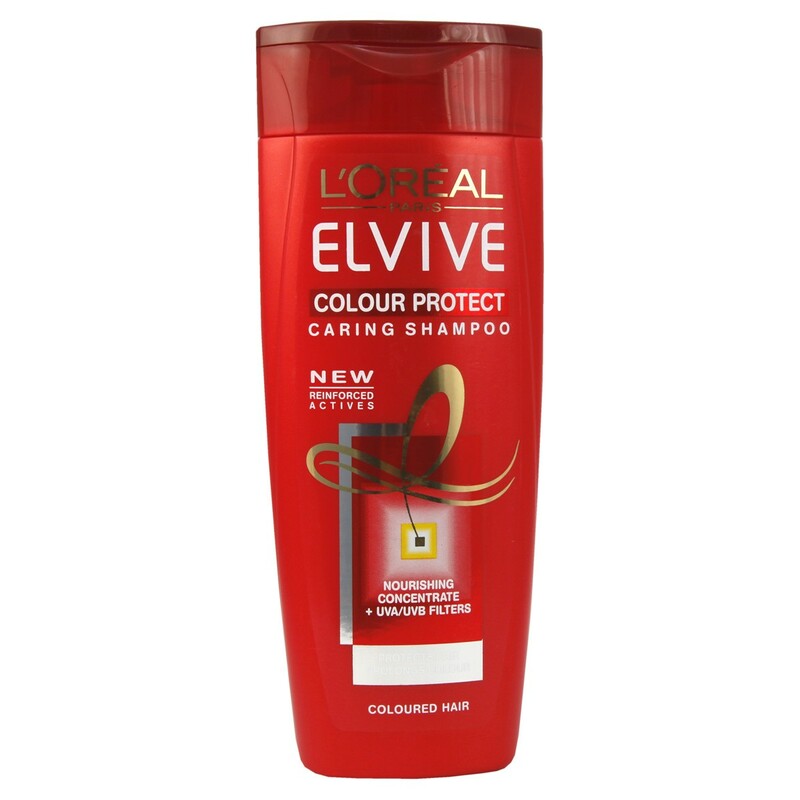 Thank you for your interest in L'Oreal Paris Elvive Colour Protect Caring Shampoo. Enter your email and we'll contact you as soon as it's available again.